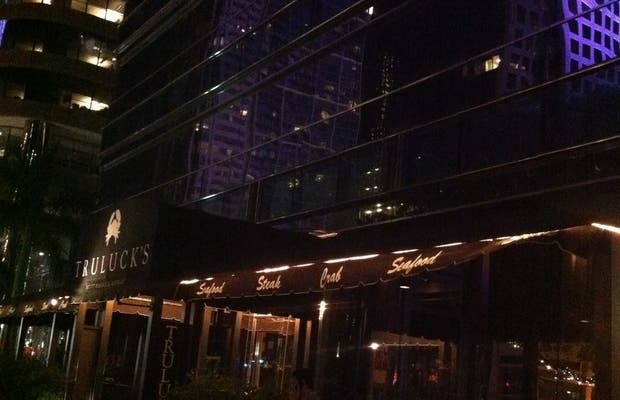 This is a restaurant in the center of Brickell on number 778 of the city's most famous street: Miami Dantawn. It is fantastic and it has great service but they serve you in English. There is a good quality for price, 75 dollars a person with a chocolate dessert that will make you cry. I recommend it. I will show you some photos of the night I went.